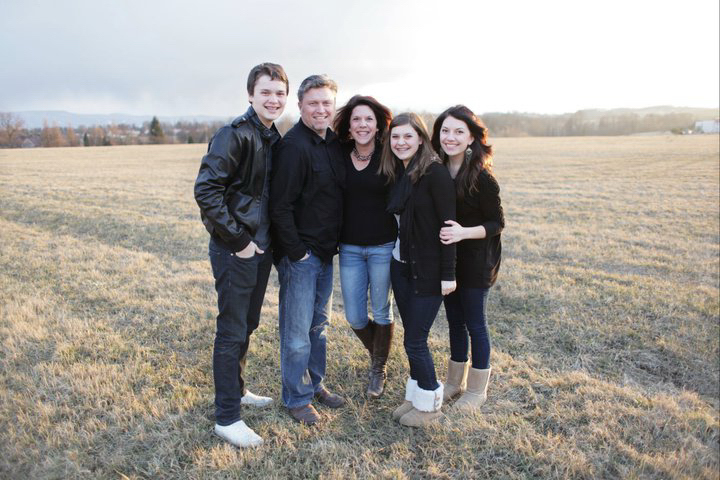 Years ago, the Lord brought the Ellenwood family to the Czech Republic to serve with JV. They came with their three small children, Hannah, Hayley and Noah who were just 6, 4 and 2 at the time. He has used their family in profound ways to impact the lives of those around them with the Gospel these past 13 years. Fast forward to today...the Lord has them in a very unique, and unexpected, place of ministry. Back in January, their 15 year old son, Noah, auditioned for Cesko-Slovenkso Superstar, a franchised version of American Idol. He made the top 100, then the top 24. At that point he moved across the country from their home in Cesky Tesin to Prague, and entered into the live shows, just like they do with Idol. For the past few weeks he has been performing, and moving forward in the competition. He is now in the top 16. We're heading to Prague in the morning to be there in support of him and his family for Sunday night's show. Noah and his family are in a unique position to share and show Christ these days. Noah has been open about his faith and about his family's life as missionaries. They've had unique opportunities to share more openly about why they're here and what they're doing because of where the Lord has Noah right now. It's been challenging to be separated these past weeks, but they're taking this as an opportunity from the Lord and living well in the midst of it. We're praying for all of them these days as they seek to live out their faith well in an unusual circumstance!